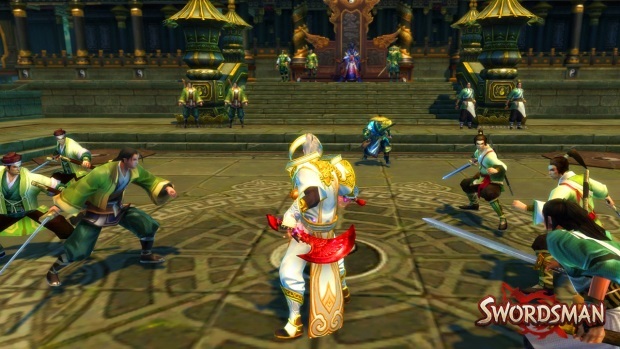 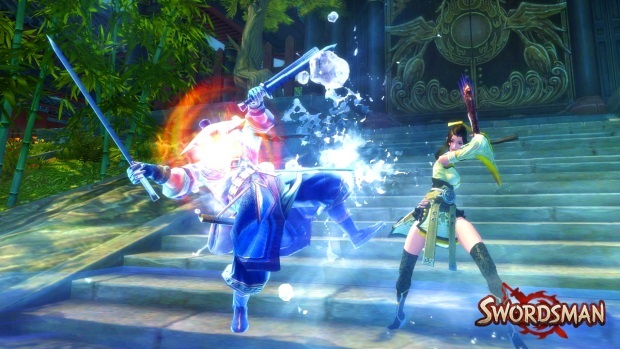 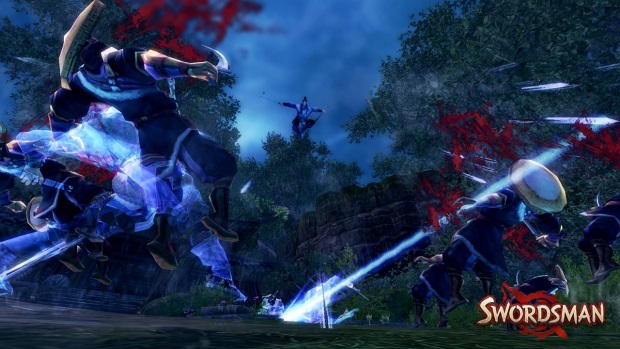 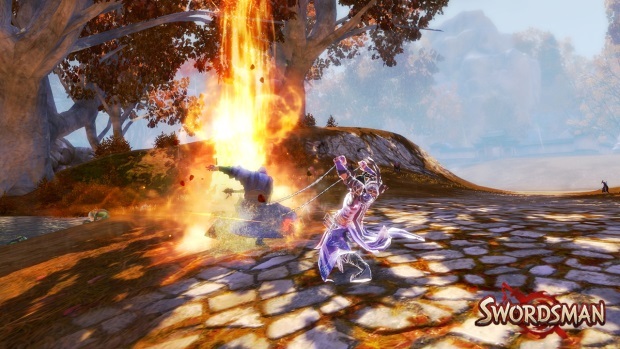 One title that brought quite a bit more entertainment than expected this year was Perfect World Entertainment’s Swordsman Online. 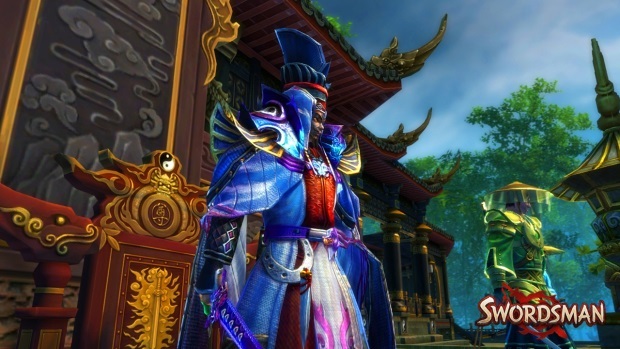 While we’ve been following the game officially since its Chinese closed beta test last year, and unofficially since I first encountered the game at E3 2010 before I even worked as gaming press, the actual gameplay of the current polished version is beyond what I had expected. 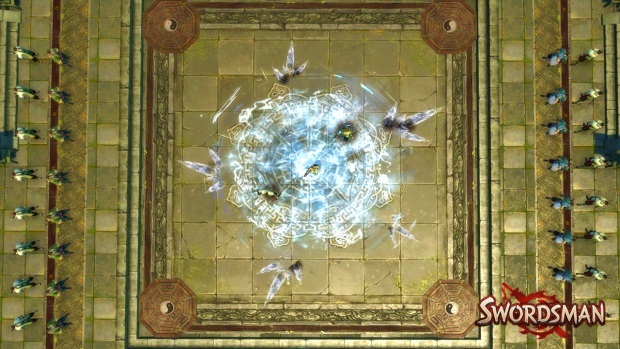 Today Freya, one of the key goddesses in Norse Mythology, joins the ranks of the gods in Hi-Rez’s MOBA SMITE.